What is a fro file and how do I open a fro file? The .fro file extension is used mostly in database files. It is called dBASE IV Compiled Report because it is mainly attached to reports created using the dBASE IV database. DBase is an old, widely used database application that was implemented with support for many formats. This software can run on Apple Mac, UNIX and other popular operating systems. This software makes it easy for users to create reports and databases. It is not only dBase that makes use of the .fro file extension, but also Formflow. 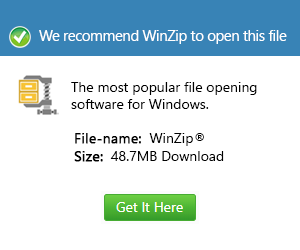 This software uses this extension for some of its output files. Formflow is software used to create electronic forms that can be filled out using a pen. Users can open .fro files with dBase applications and Formflow applications.